The A380 is scheduled on 13NOV16, 17NOV16, 18NOV16, 21NOV16, 22NOV16 and 26NOV16. Sydney departs on the following day. 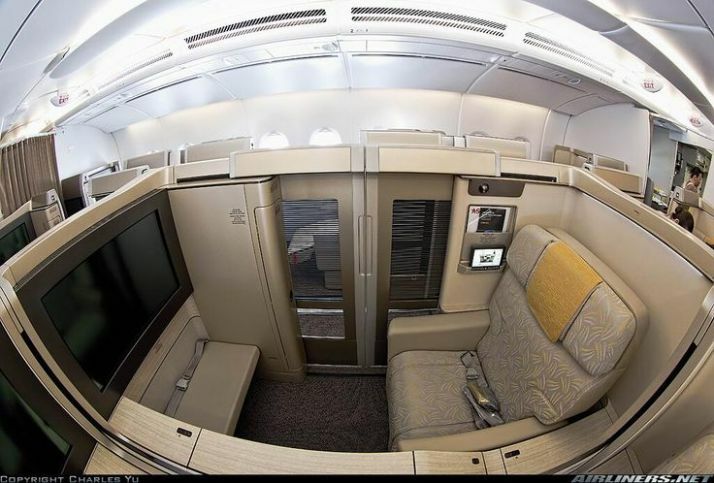 Asiana have a business class product similar to Vietnam Airlines. All are 180 degree flat bed. 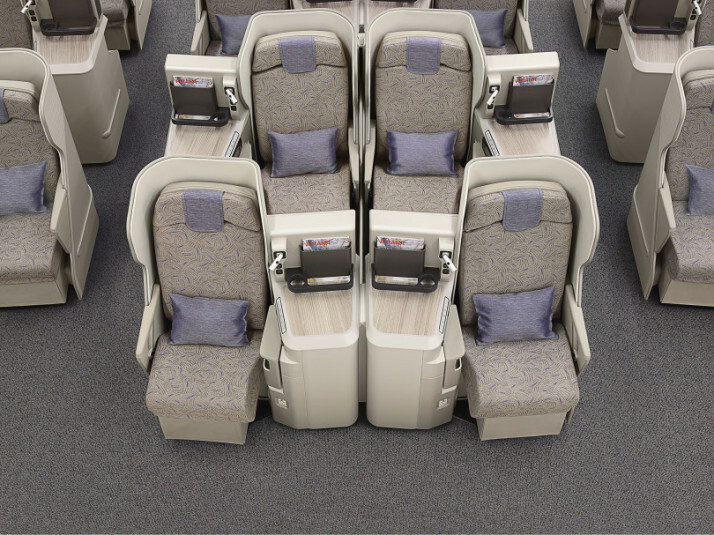 It is good to see Asiana increasing passenger numbers for the route and hopefully the A380 is made permanent in the future.